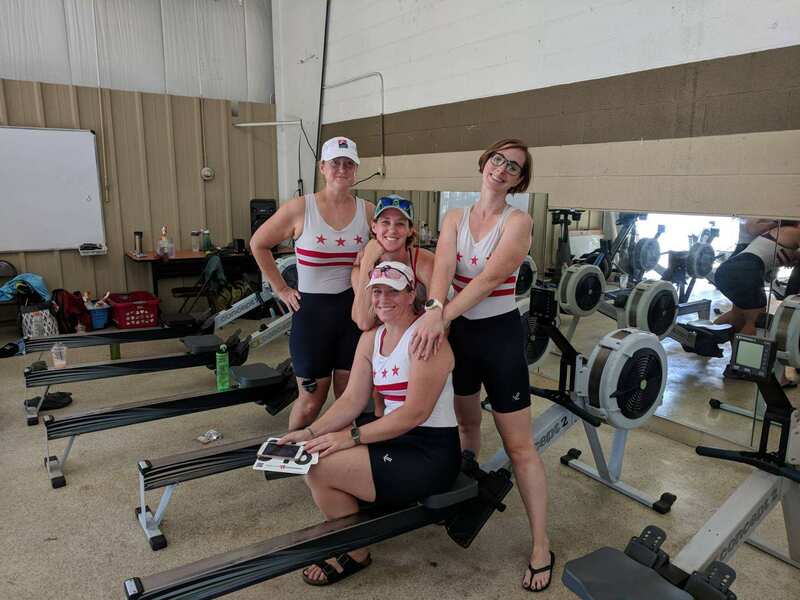 In addition to the local connections with our sibling organizations at the Anacostia Community Boathouse, Capital is also part of a larger rowing world. We see each other—and compete against each other—at regattas, and the opportunity to row composite lineups with other clubs helps to reinforce these relationships and allows us to serve as ambassadors for Capital, its members, and its mission. 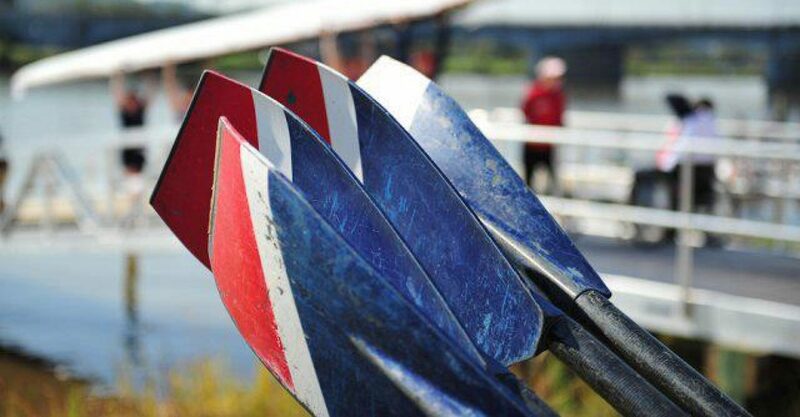 Two small groups recently competed at regattas in both all-Capital and composite lineups. On September 9, 12 members of the afternoon sweep program made their way to Chicago for the Chicago River Half-Marathon, hosted by Lincoln Park Boat Club. The course meandered from Lincoln Park’s new Eleanor Street boathouse in Bridgeport through industrial areas and the beautiful downtown, turning at the Chicago Harbor Locks. 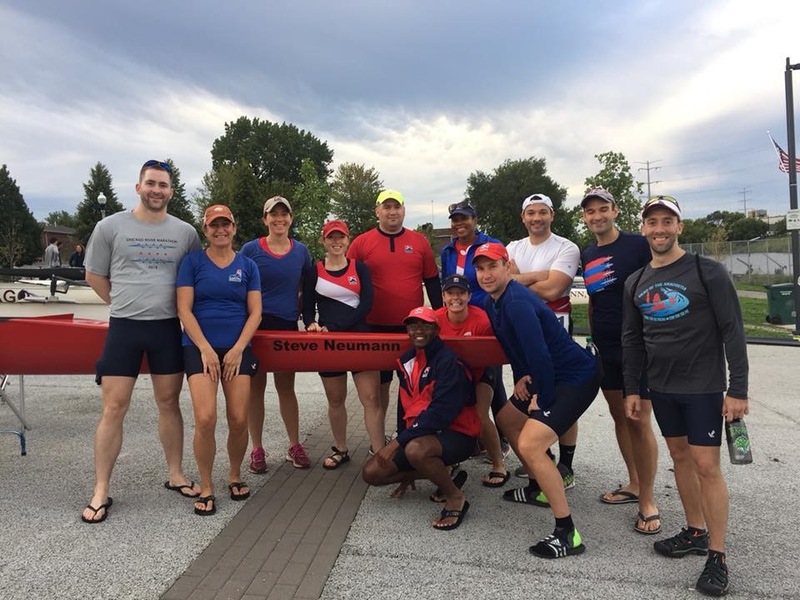 On September 15, a few members of Capital’s competitive team traveled to Cleveland to row in the Head of the Cuyahoga, recently named one of the 10 largest regattas in the country. Rowing in one women’s 4+ steered by a local coxswain, and two more composite boats joined by various members of the Western Reserve Rowing Association, Capital finished within the top 5 of each event they participated in. 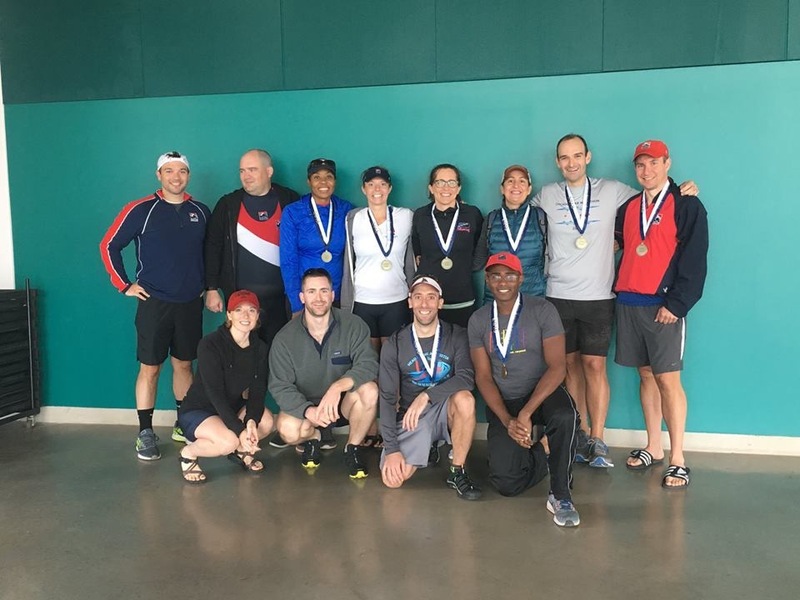 The Capital Women’s Masters 4+ finished 4th out of 16, the Capital women/Western Reserve men Mixed Open 8+ composite boat was able to take gold in their event, and the Men’s Masters 4+ composite boat finished in 5th place. The members of Capital Rowing Club who were able to make the trip to both Chicago and Cleveland this year welcome the interest and participation of fellow Capital members in 2019 and thank Lincoln Park and Western Reserve for hosting us at enjoyable and successful regattas! 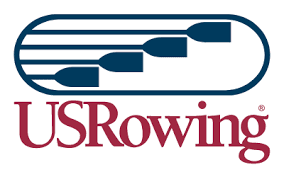 Help support Capital Rowing Club by donating today!